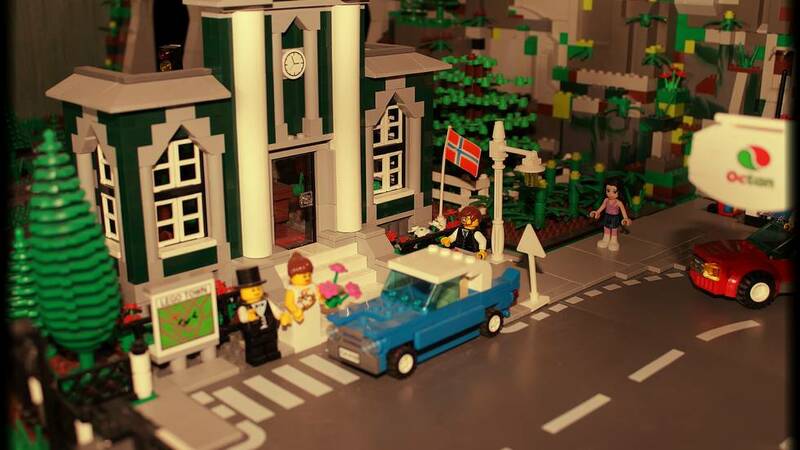 As a child, 42-year-old Øyvind Bjerkholt was an avid LEGO enthusiast, and his mania lasted far into his teens – a period where playing with LEGO was a bit “embarrassing”, according to him. Later, his interest waned for a while, but when he had a son five years ago, it started again. – My son and I used to have the same Christmas wish lists. We just wanted LEGO, he laughs. Bjerkholt do not know how many hours he has spent building LEGO City. – I used to work shifts as a taxi driver and spent all my free time building. I almost became a little manic. I have bought LEGO from collectors all over the world, he says. He thinks it will be sad to sell the collection, but everything has a cause. – It takes a lot of space! The city measures about 215 square feet (20 square meters). My son is getting older and we need a room where he can have his own toys, says Bjerkholt. – I have not yet received any serious offers from people who want to buy. It will only be sold in one piece, and the price of 100,000 Norwegian Kroner is non-negotiable because it is worth so much more, he adds. 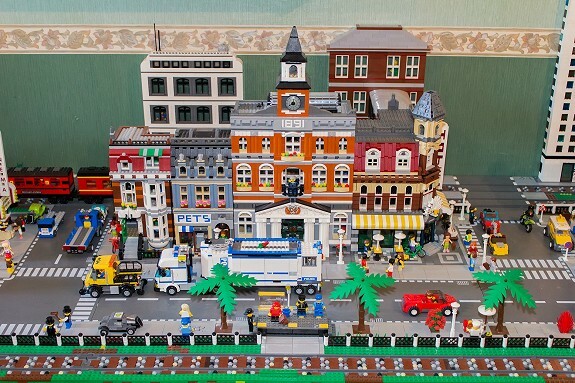 Bjerkholt thinks LEGO appeals to the child inside all of us, and that the LEGO City is suitable for collectors or maybe a shopping center that want to put it on display for their customers. 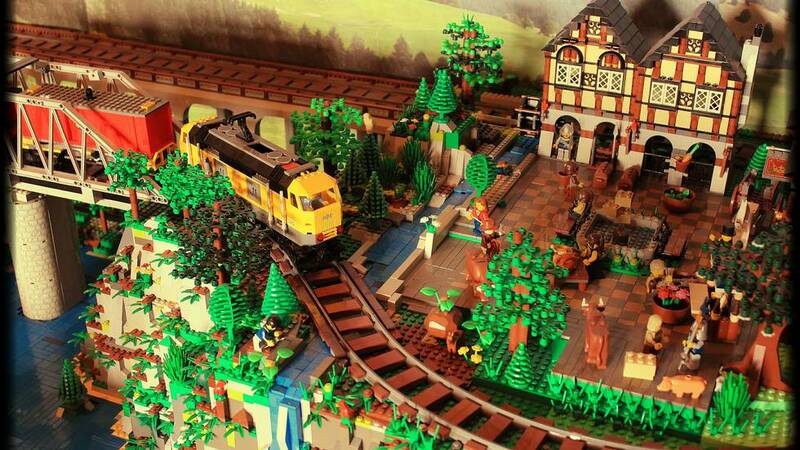 – There is something fascinating about LEGO and it has a place in so many people’s hearts. Besides, it is incredibly fun! 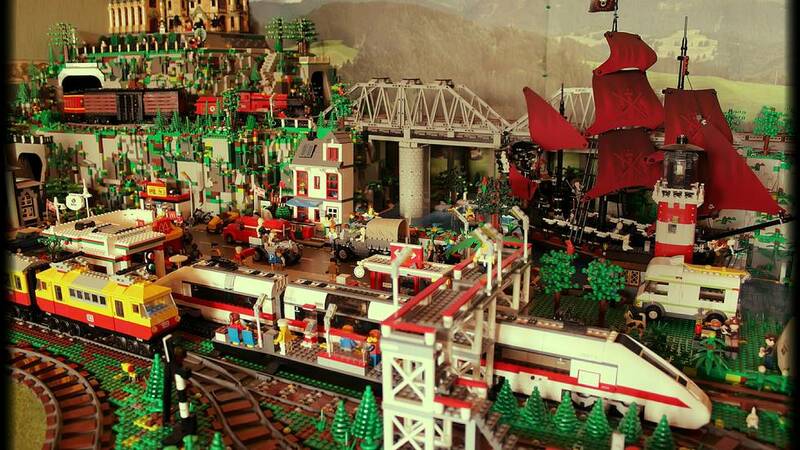 When my old father is visiting, he always wants to take a look at the latest in Lego City and asks me to start a few trains. Eventually, our wives are yelling “coffee is served”, but we just stay put, he laughs. 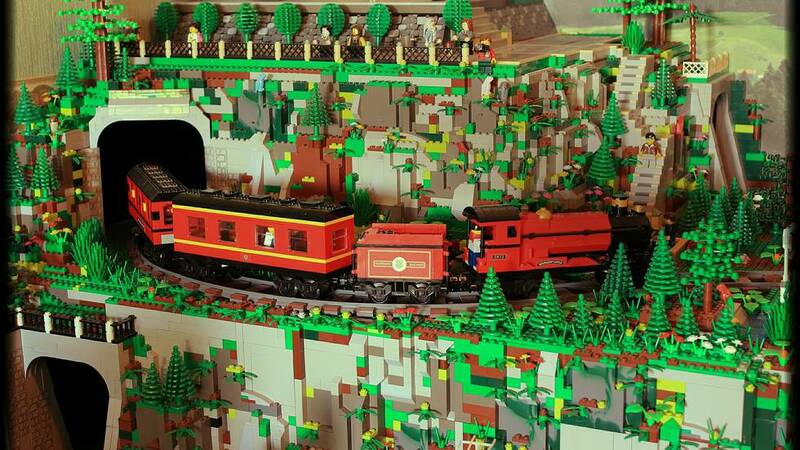 See film clip from Lego City here.